User accounts have settings that can be set specifically for that account. In the top right of the screen, click your user account name/icon. From the drop-down, select "User Settings." Make the desired changes and click "Update." Note that your user account's email address will be the sending email address for messages you send from Breeze. From the drop-down, select "Change Password." Fill in the information and click "Update Password." Notifications are emails that are regularly sent to the email address associated with your user account. These notifications typically provide a high-level overview of a given area of Breeze. They are intentionally limited in how much they're able to be customized, instead focusing on being easy to set up and begin using. From the drop-down, select "Notifications." Select the checkbox for notifications you'd like to receive and click "Update." 1 While notifications are limited in their degree of customization (e.g.  the youth pastor cannot elect to only receive birthday notifications for students), churches can work around this by using a separate user account. Because notifications do honor the permissions a user has, a church could create a separate user that, sticking with the same example, only had permission to view people within the "Youth Group" tag. A notification could then be set up on that user account which would achieve the desired filter. When I follow these instructions, I briefly get the correct edit screen, but almost immediately it replaces the username, first name, and last name with that of our office manager. This happens with all users. I think if I have two Breeze tabs open at the same time, Breeze gets confused. I'll follow up if it happens again. LastPass thought the fields were login fields, and was trying to autofill them. In Lastpass, in each account, I went to Advanced Settings and checked [x]] disable autofill. That solved it. Something for your files!